View Of Hand Holding Fresh Pulled Organic Carrots. Stock Photo, Picture And Royalty Free Image. Image 10225506. 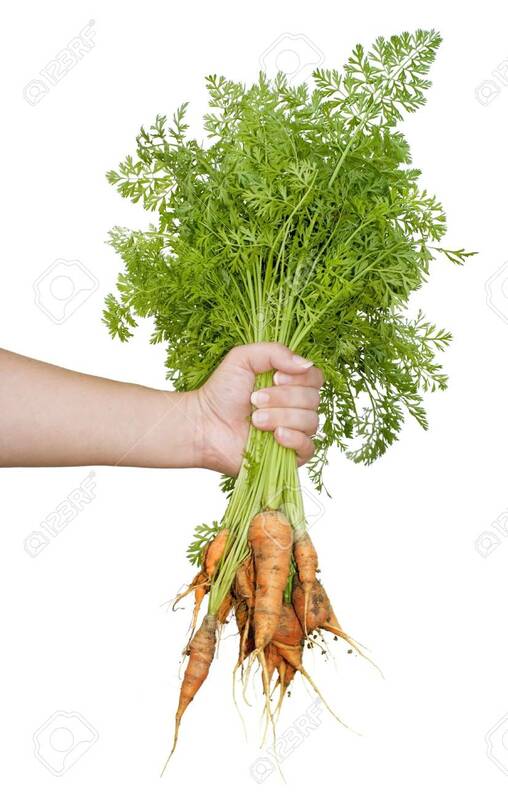 Stock Photo - View of hand holding fresh pulled organic carrots. View of hand holding fresh pulled organic carrots.